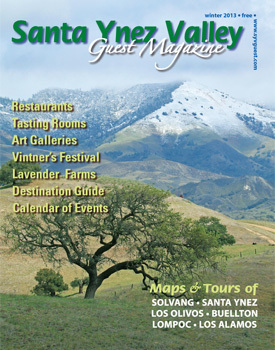 "The Spectacular Sedgwick Reserve" is featured in the Santa Ynez Valley Guest Magazine. Sedgwick Reserve hosts public lectures, docent training sessions. The Santa Ynez Valley News reports on Sedgwick Reserve's education opportunities. 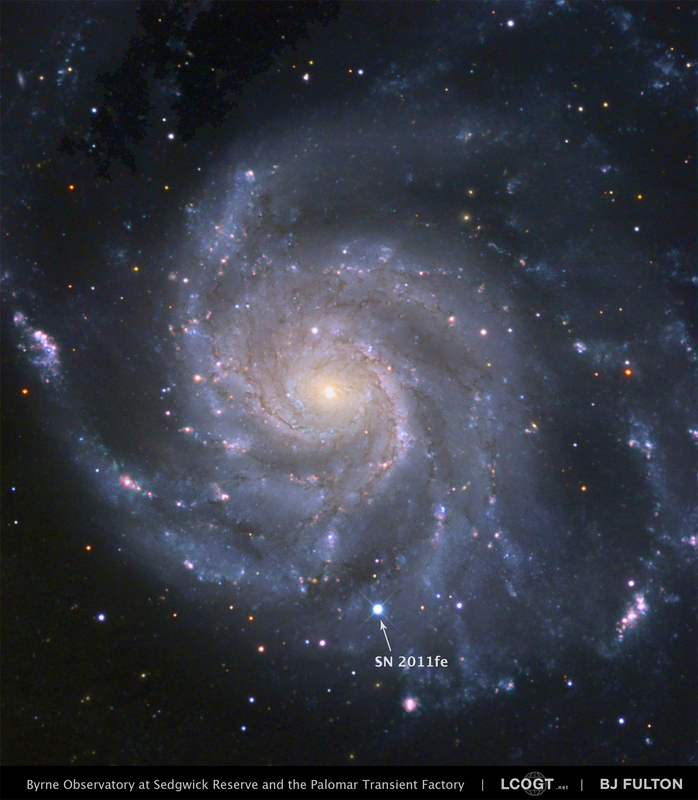 UCSB Press Release - The Byrne Observatory Telescope at Sedgwick Reserve, ) part of the Las Cumbres Observatory Global Telescope Network, LCOGT), allowed a UCSB scientist to discover a supernova in its early stages.